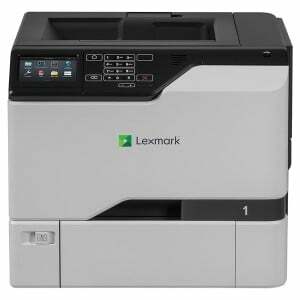 This printer offers no-compromise functionality and fast print speeds to deliver an attractively priced printer to suit home workers and micro-businesses. 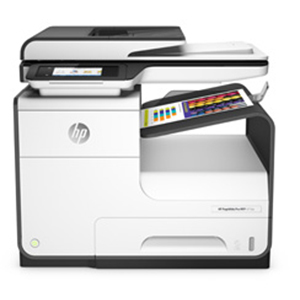 The space saving design allows users to copy,scan and fax for increased productivity. With both wired and wireless network connectivity, this printer offers complete flexibility and Ricoh’s Smart Print & Scan app lets users print from smartphones and tablets.